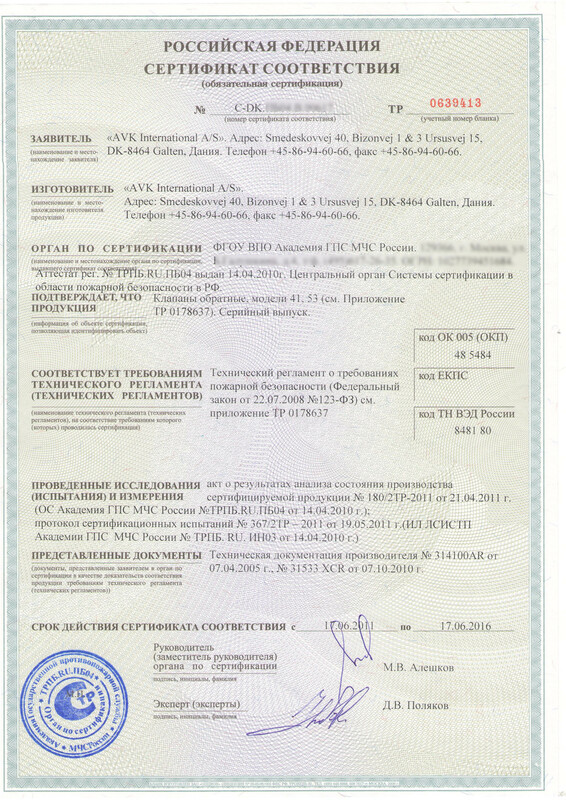 State certification of conformity GOST demands for certain types of products required to issue a certificate of conformity GOST R or declaration of conformity for products depending on the type of goods delivered (the list of goods subject to certification is given in the Resolution of the Government of the Russian Federation № 982 of 01.12.2009). 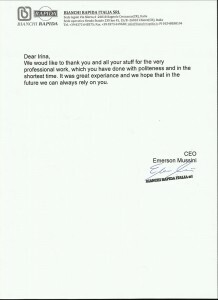 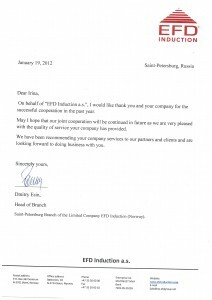 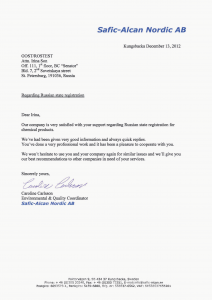 Equally, this requirement applies to both products of Russian manufacturers, and to the goods delivered from abroad. 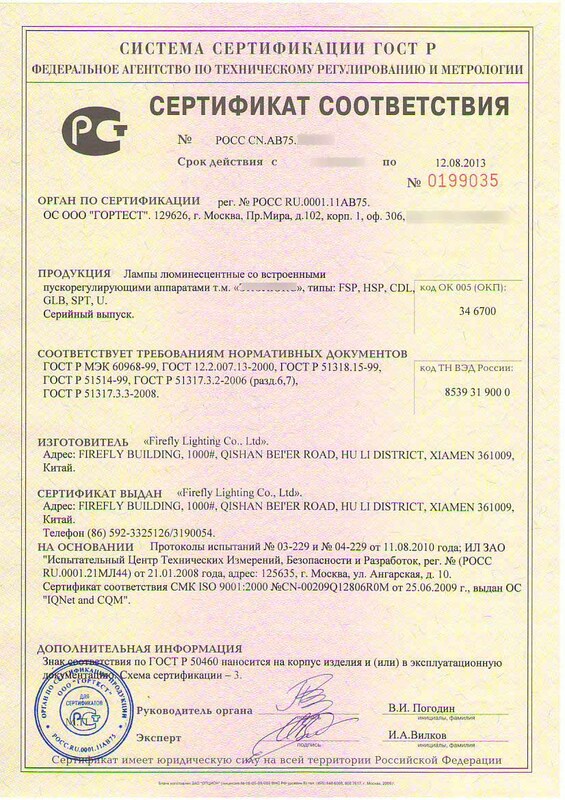 Keep in mind that to make a declaration of goods in Russia can only Russian resident in his name. 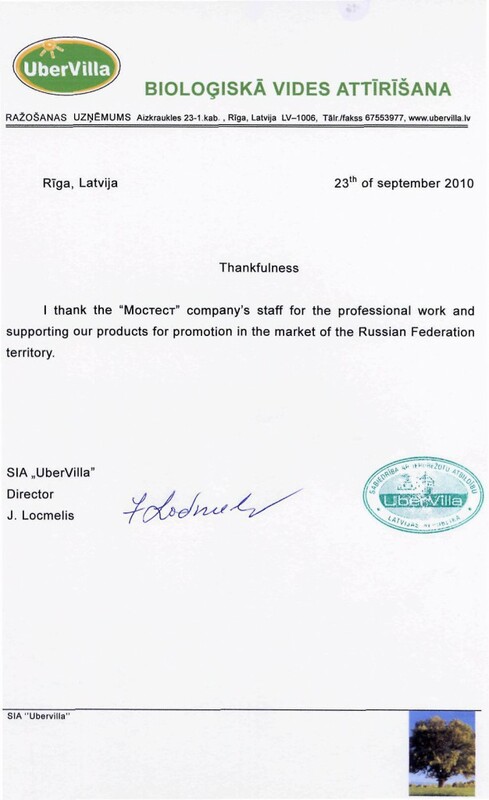 It can be as importer of the product, as well as Russia’s representative to whom the contract on the basis of delegated powers by foreign producers. 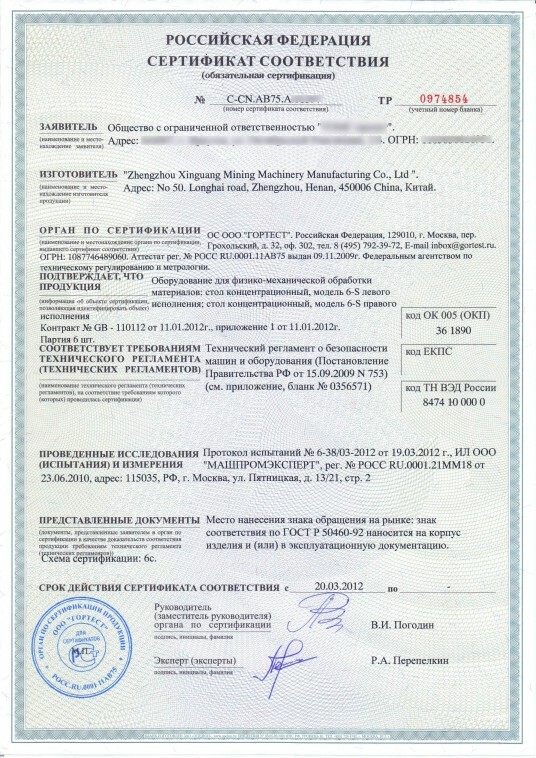 Mandatory certification of food products and certification of clothing and footwear for adults, such as in Russia is needed in the form of a declaration of conformity of the goods. 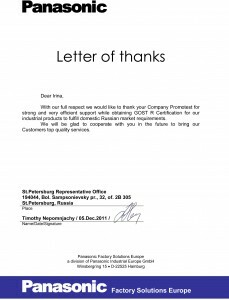 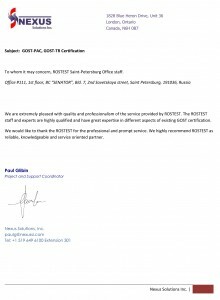 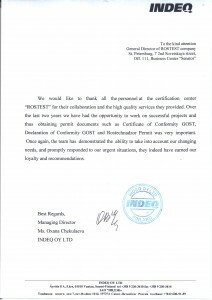 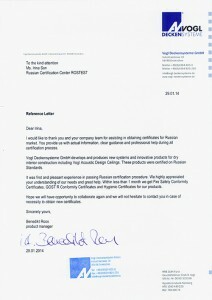 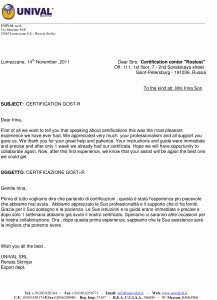 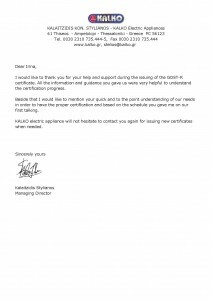 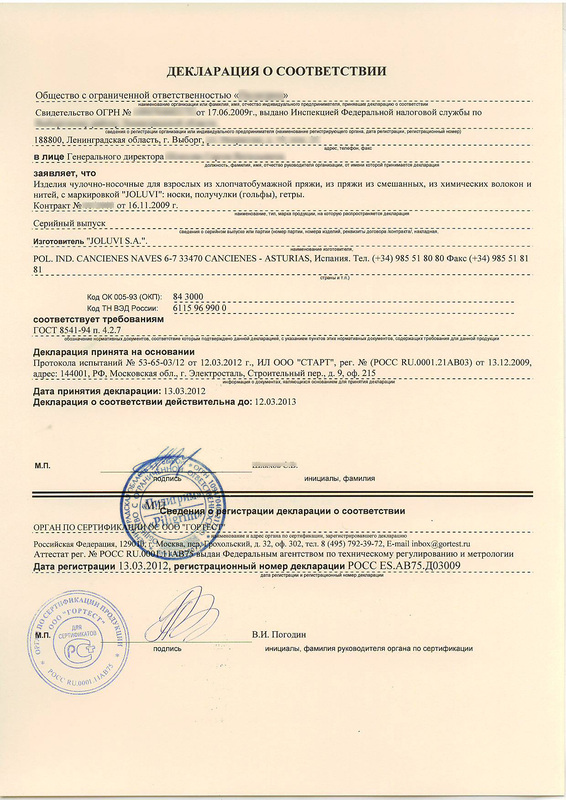 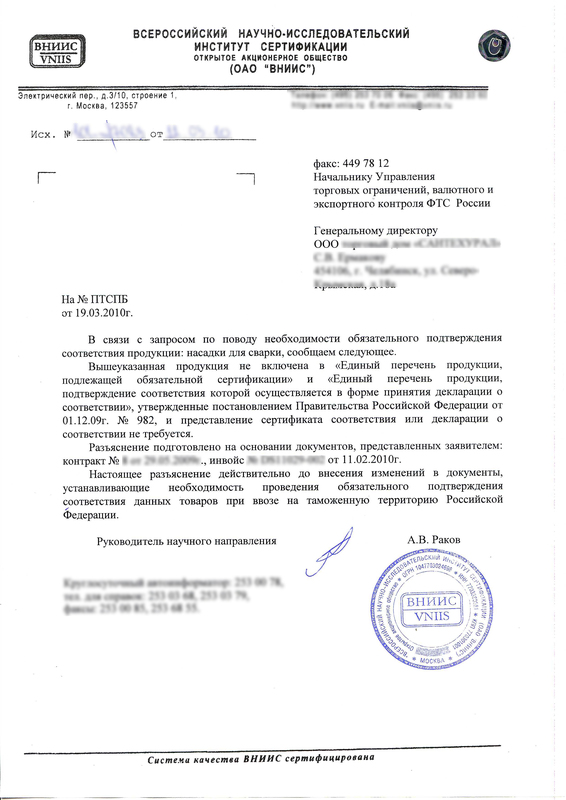 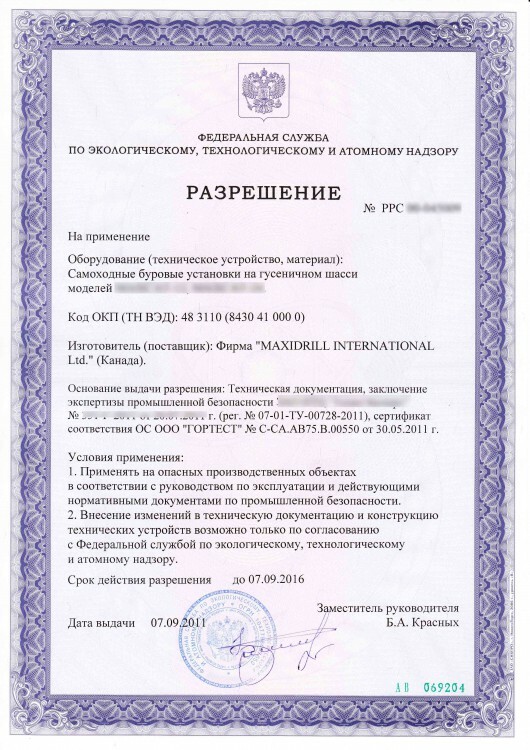 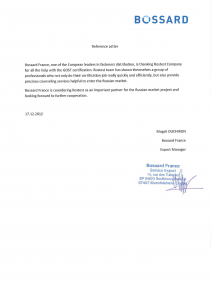 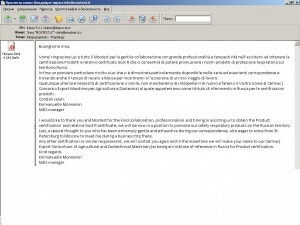 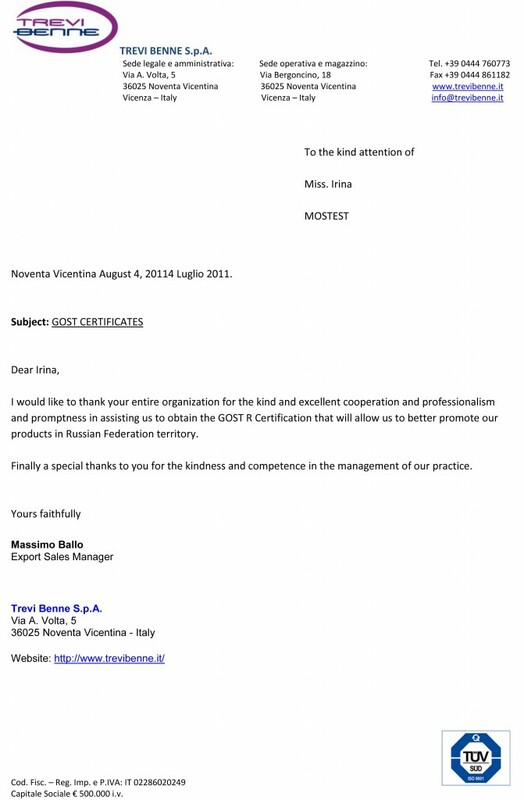 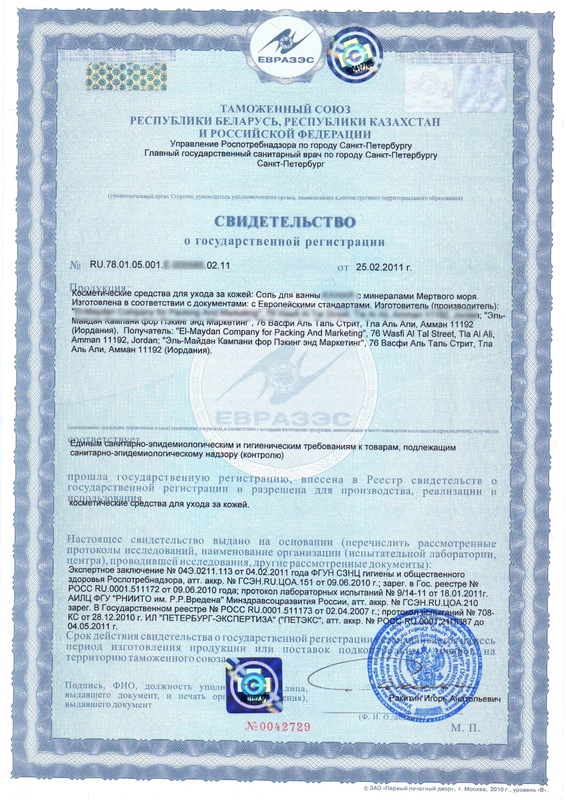 A certificate for products in the GOST R is also a must for those commodities for which introduced in Russia Technical regulations (number of applicable regulations -16). 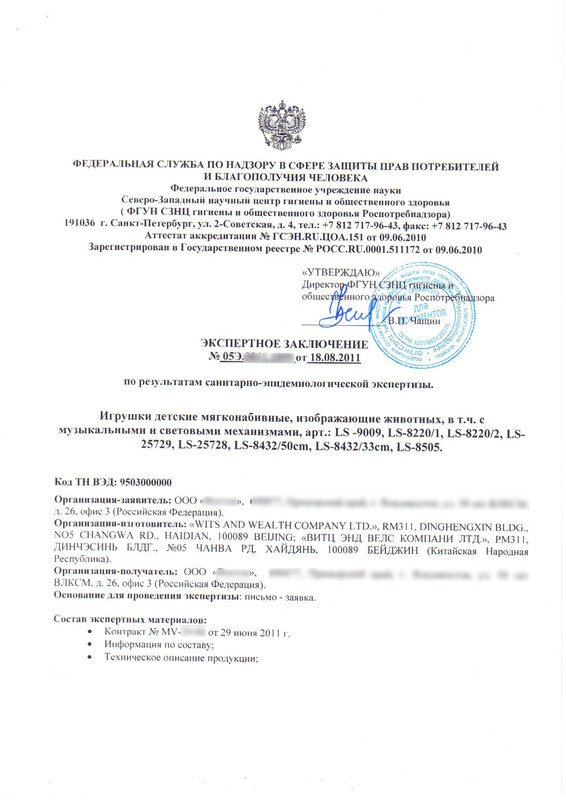 For each product, the relevant rules contain security requirements permitted forms of conformity assessment procedure for obtaining a certificate or declaration of conformity to technical regulations, conformity assessment schemes permissible. 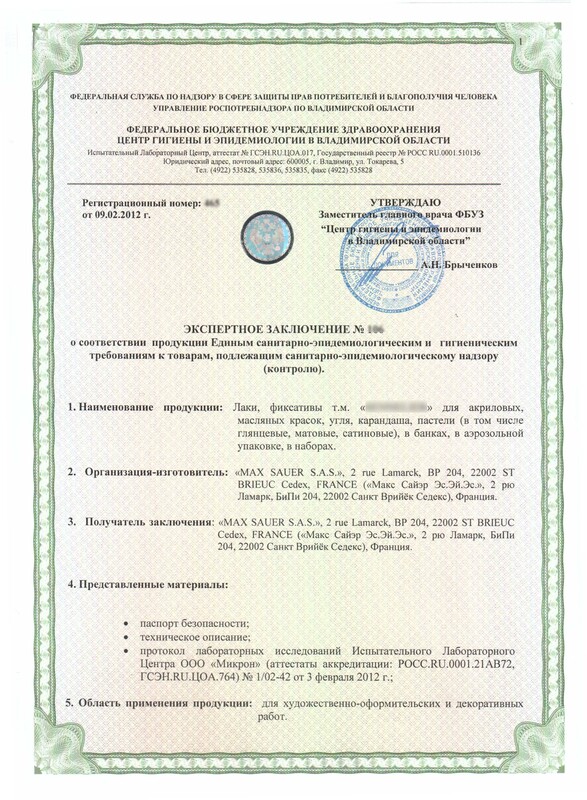 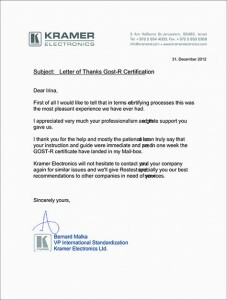 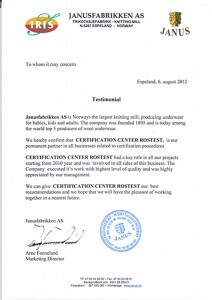 Equipment certification, certification of vehicles certified vehicles (Euro certification, including the design of Euro 4 – environmental compliance certificate), certification of fire safety, equipment certification, tobacco products, juice, milk and other products requires to confirm compliance with the requirements of relevant technical regulations and to issue a certificate on the technical regulations or conformity declaration technical regulation.